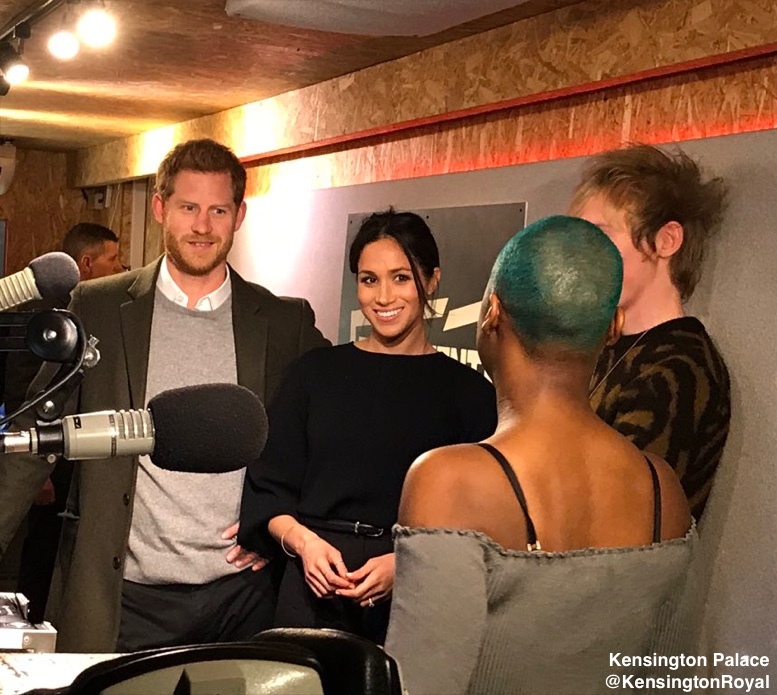 Meghan wore a wonderful mixture of British, Canadian and American styles for today’s engagement at Reprezent Radio in Brixton. 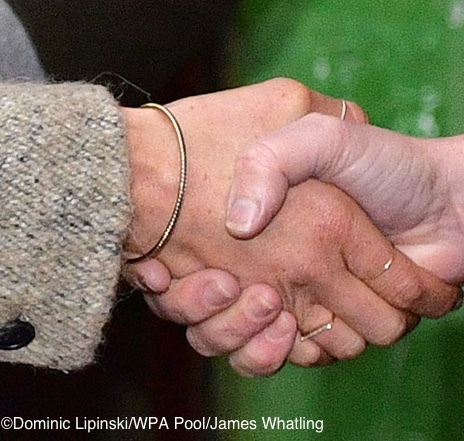 This is the second joint engagement for Meghan and Harry and their first of 2018. 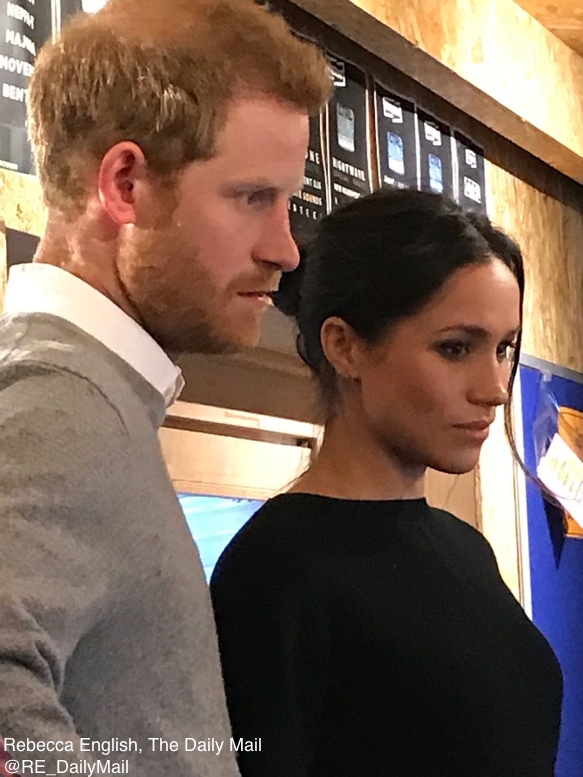 Prince Harry and his bride-to-be Meghan Markle were greeted by screaming crowds as they visited a youth radio station in Brixton today to learn about its work supporting young people. 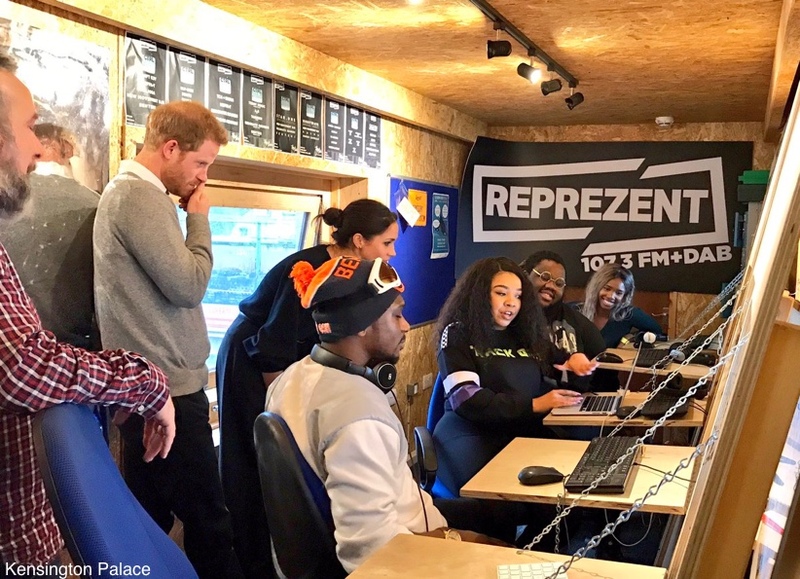 They’re actually visiting Reprezent Radio station to meet the staff and see their work in encouraging young people to get creative and train them in radio and broadcasting. 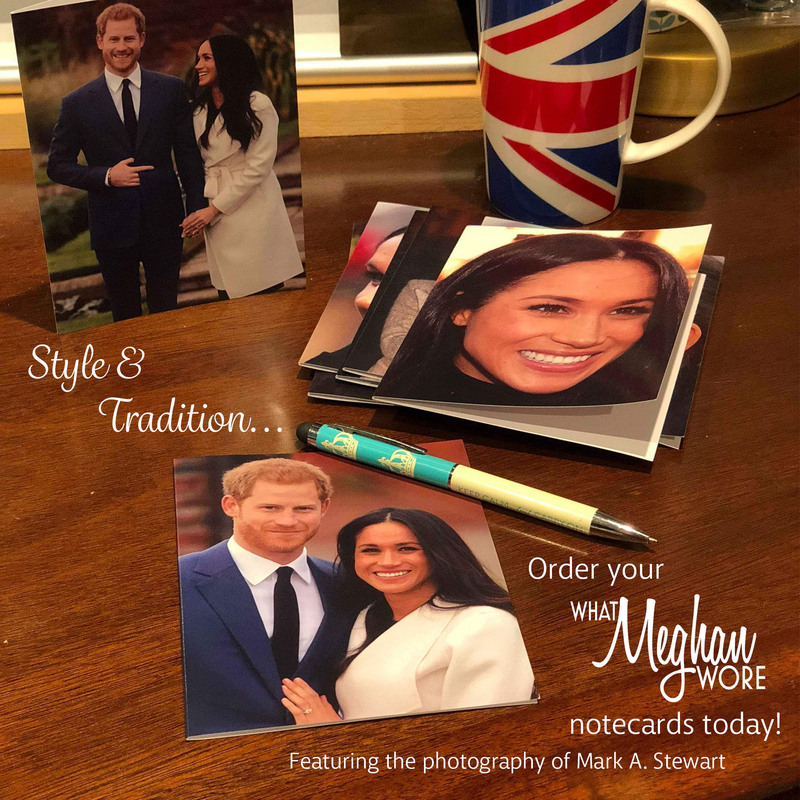 ….founder and CEO Shane Carey told me that #PrinceHarry and #MeghanMarkle approached him about visiting it. 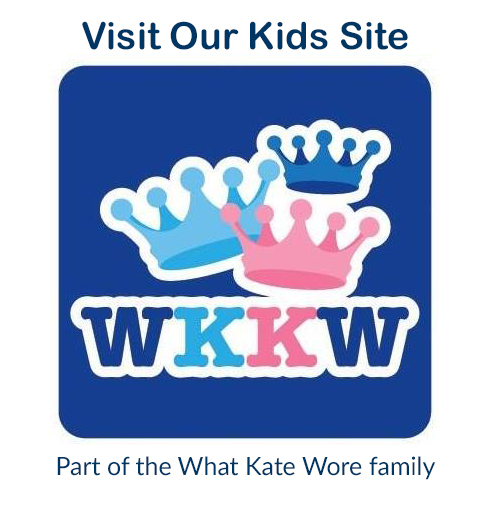 They admire its ethos of mentoring young people and work on mental health, apparently. In this picture they are chatting with Glory, one of the station’s presenters. It has grown to become a hotbed of UK music talent with the DJs and presenters working in the music industry, running their own club nights and producing their own music. 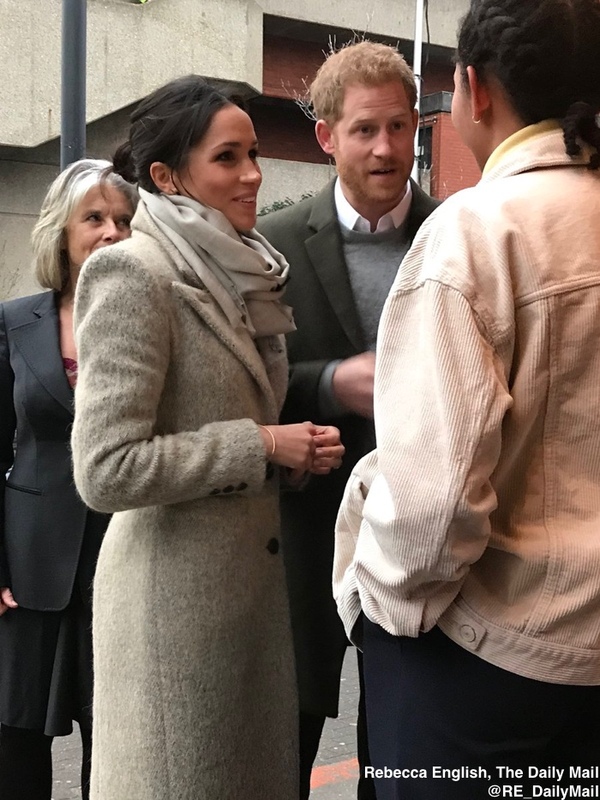 Rebecca English also reports that Meghan and Harry listened to Flirt by Pote while at the station. The pair also spoke with staff and trainees to learn more about the program’s impact on their lives. The duo was clearly in their element and enjoying themselves. Meghan and Harry posed for a group photo before leaving. Now to what Meghan wore for today’s engagement. We’ll start with her coat, it is a piece we have seen previously, the Smythe Brando style in camel. 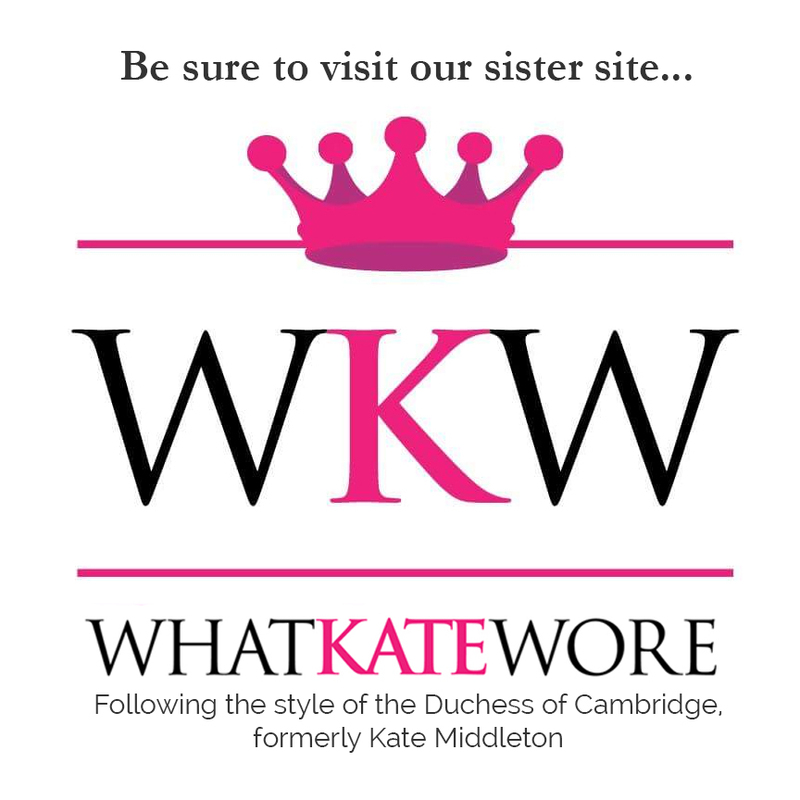 Many readers will recognize the brand as one frequently worn by Meghan, as well as her future sister-in-law, the Duchess of Cambridge. The Brando is tailored and midi length, made of a wool blend. 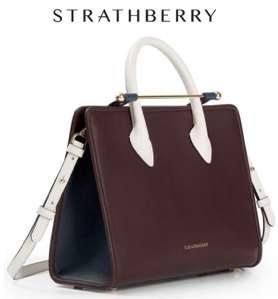 It features notched lapels, padded shoulders, three front pockets and a back vent for ease in walking. 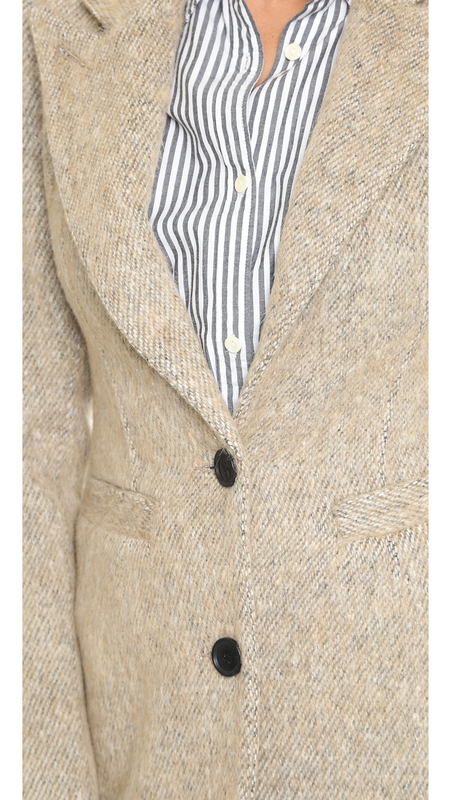 UPDATE: Smythe is taking pre-orders for the coat; it is $995 and expected to ship in August. It also came in a leopard print this fall, still available in very limited sizes ($995) at Revolve, shown below left. 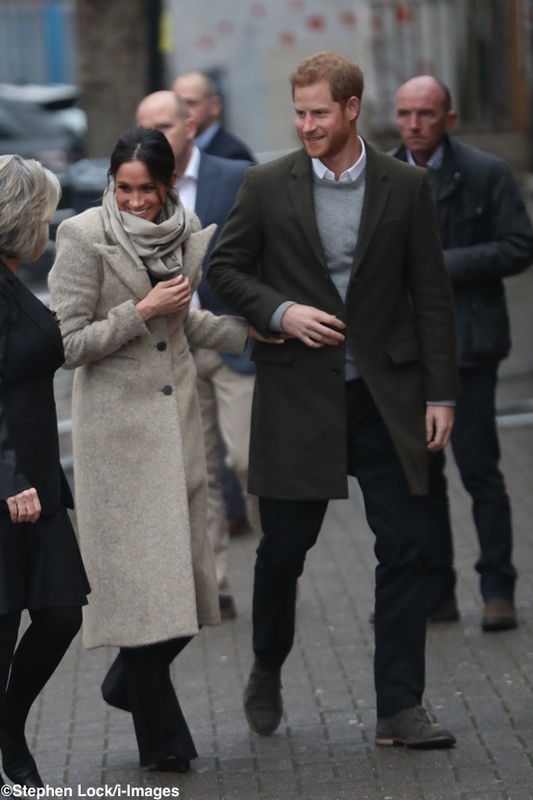 We were reminded by Meghan’s Mirror that Meghan also owns the coat in salt ‘n pepper (shown below right). 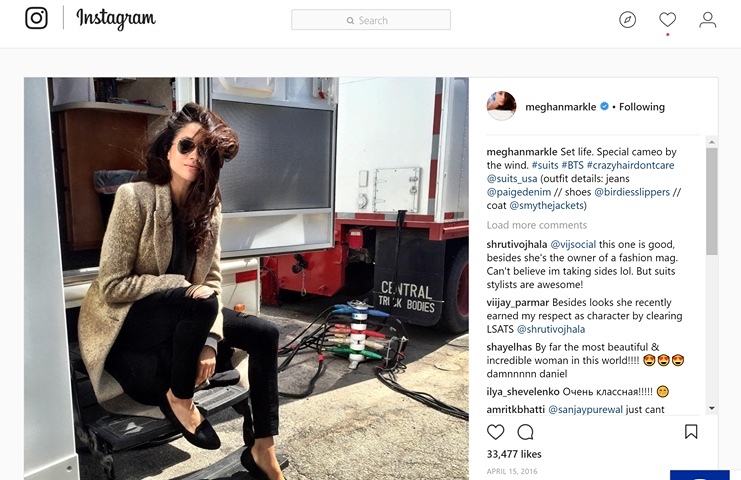 Here you see Meghan wearing the salt and pepper version in an April 2016 Instagram post. Our thanks to Meghan’s Fashion for the speedy tweet on the coat ID! 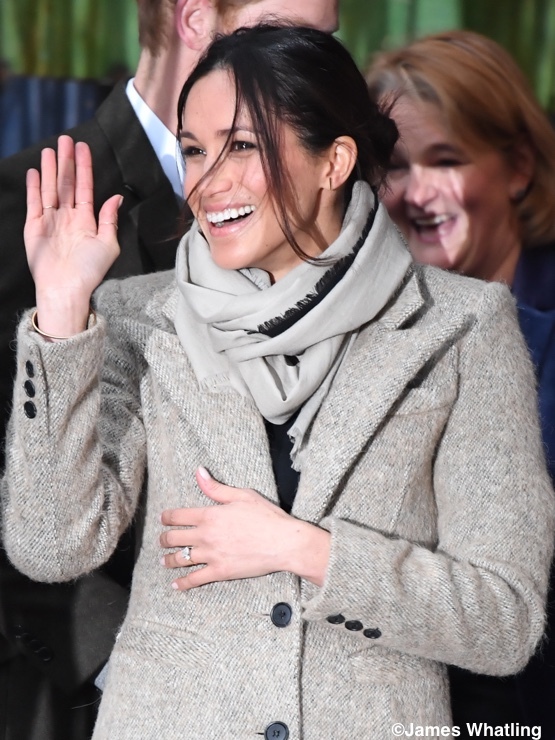 It looks like Meghan wore this Marks & Spencer Wool Blend Jumper ($75), with thanks to Heaven on Twitter for the ID. It is a wool/rayon blend and has a round neck and belled sleeves. An M&S spokesperson said that although the style had nearly sold out online, there was still good availability in stores. The retailer plans to replenish stock as soon as possible. 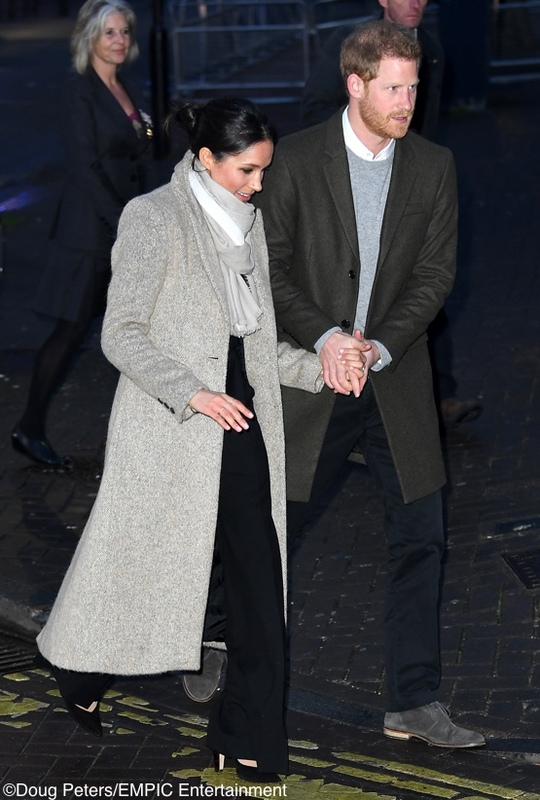 The trousers Meghan wore are a Burberry style, but we’ve not yet determined which design. 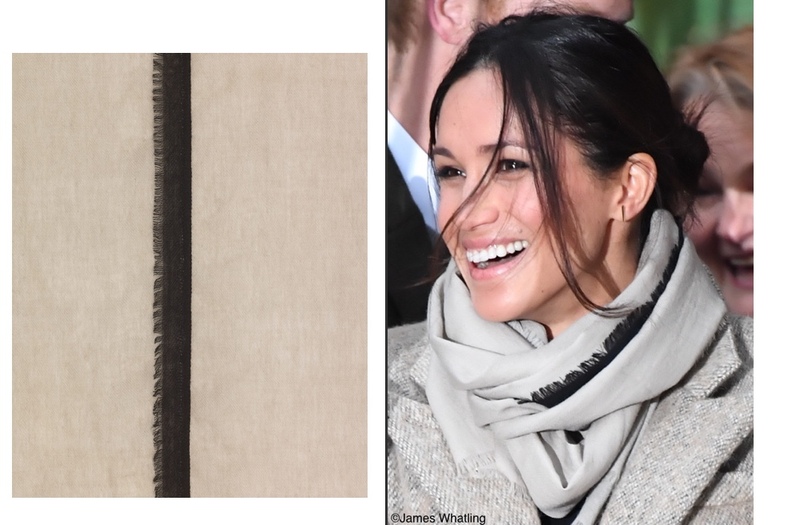 Meghan’s scarf is from another British retailer, Jigsaw. 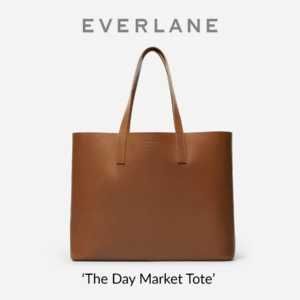 It is the brand’s ‘Sara’ style in oatmeal (£34, about $45 at today’s exchange rates). Many thanks to Mallory on Twitter for her scarf ID. UPDATE JAN 22: We thank Stephanie Champion Helton for her fab FB tip alerting us to news that the scarf is going to be reissued. Stephanie received notification yesterday from Jigsaw the piece will be reissued both in-store and online in March. Meghan’s shoes are by one of her favorite brands, Sarah Flint. 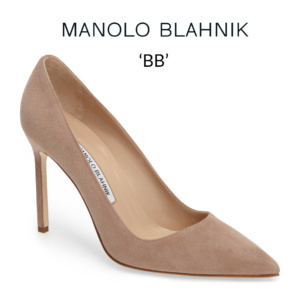 She is wearing the ‘Jay’ pump in black suede with a 4″ heel and a point toe. 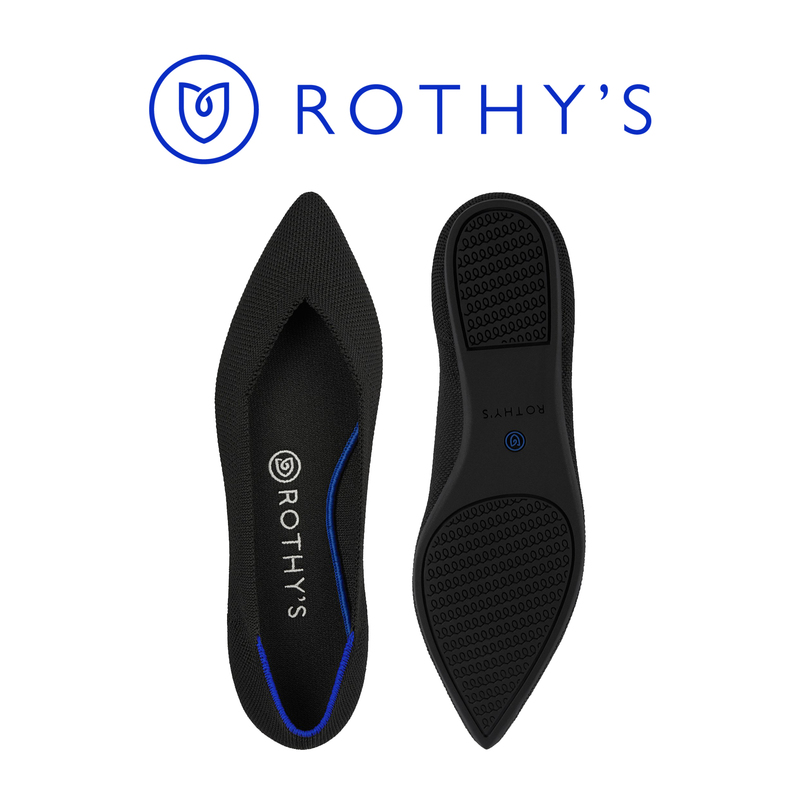 The design also comes in a 3.5″ heel; both styles are $395. 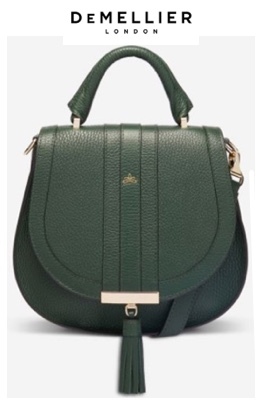 The style among those listed on the Sarah Flint site as “Meghan’s Favorites.” It is available in very limited sizes at Farfetch. Charlotte at Mad about Meghan suggests she also wore her Aritzia ‘Amos’ dress belt today. Meghan wore her Gold Bar earrings by Canadian jeweler Birks. 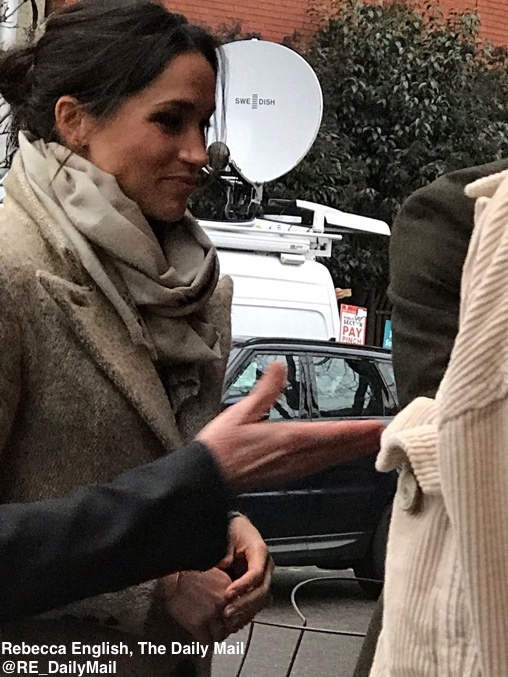 We have had a few questions about Meghan’s bracelet and rings. Here is a better look. 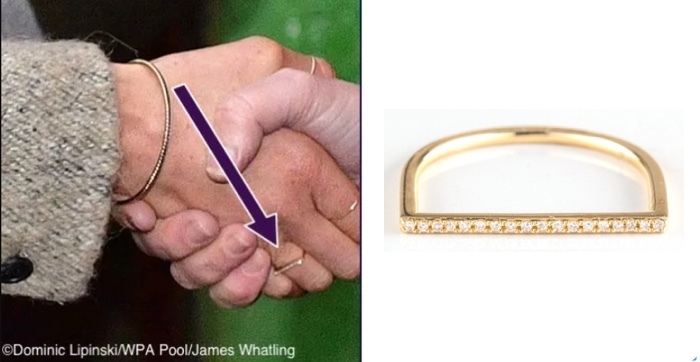 Initially, we thought it might be Meghan’s Giles and Brother Skinny Railroad Spike Bracelet, but on taking a closer look, it appears that is not the piece Meghan is wearing. 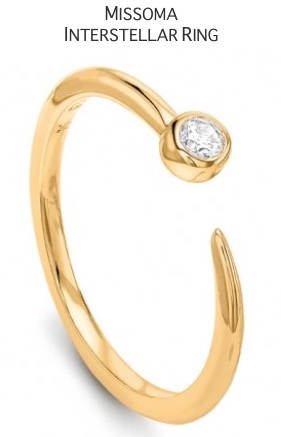 UPDATE JAN 18: It turns out that Meghan’s ring is by Zofia Day, the brand’s Bar Stack Ring ($715). 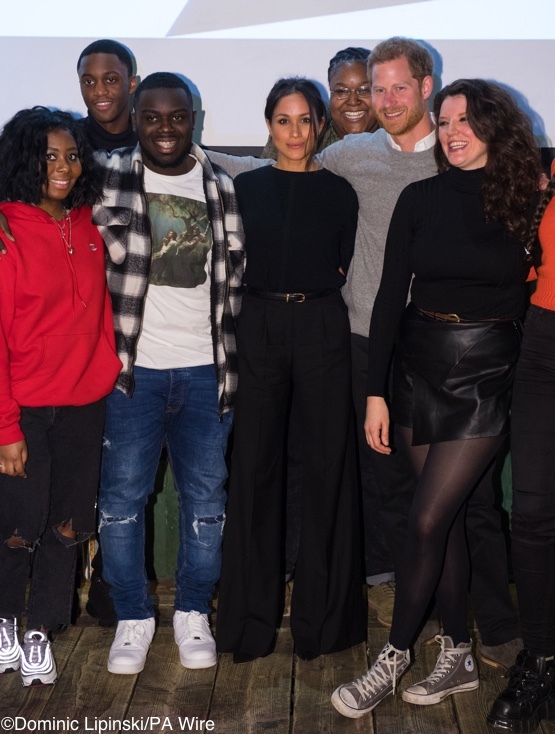 It’s not the first time Meghan has shown her love for the brand, which was founded by Polny seven years ago and named after her daughter, Zofia. Last year, Meghan wore a pair of her Dash Ear Studs on the cover of Vanity Fair. This was a great example of Meghan doing understated elegance. The pieces all worked well together; combined with Meghan’s messy updo it created a casual yet chic presentation. …it’s the jumper that left the greatest impression. That’s because for all her red-carpet dressing experience, Markle is still new to the game of fashion diplomacy. The other news today is that Meghan has deleted her Twitter and Instagram accounts. Meghan Markle has chosen to close down her Instagram and Twitter accounts, Kensington Palace has confirmed. Prince Harry’s fiancee took the decision because the accounts “haven’t been used for some time”. 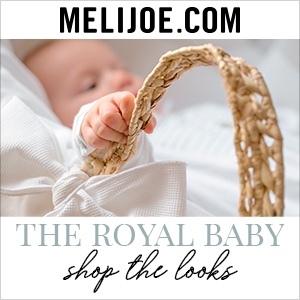 The change was first noted by Meghan’s Mirror, and as royal expert Victoria Arbiter points out, it is another big step towards Meghan’s future role as a member of the Royal Family.